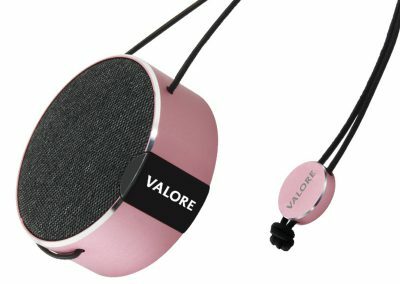 Music has always been impacting our daily lives and affecting our moods. 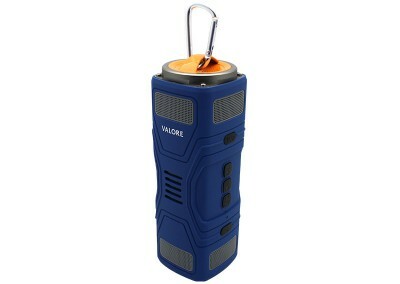 What if, these life impacting elements can be shared around, anywhere, any place? 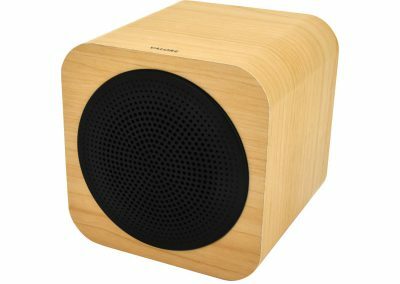 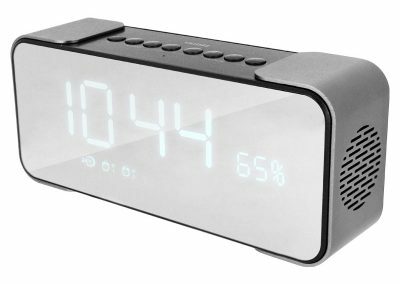 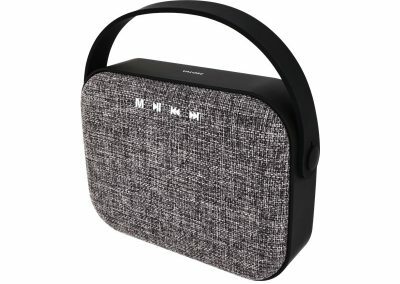 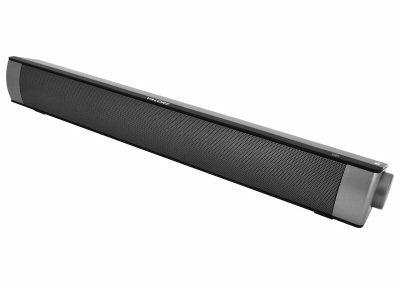 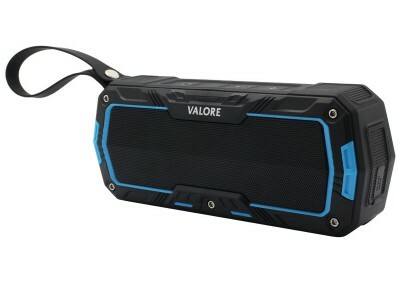 Now with the help of the Bluetooth technology, we have got speakers that can be connected wirelessly, wherever we want music. 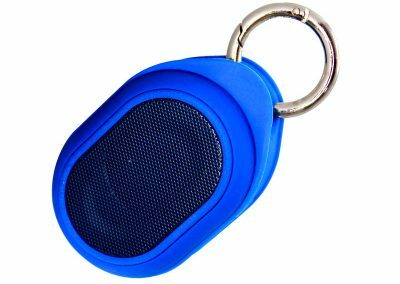 Our Bluetooth speakers do not just produce sounds, but most of them come with a beautiful array of coloured LED mood lights to brighten up your life! 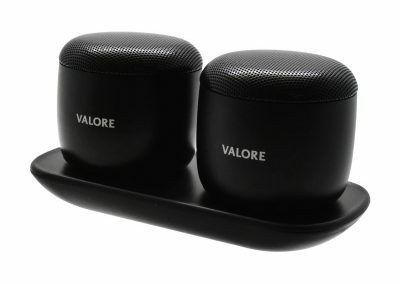 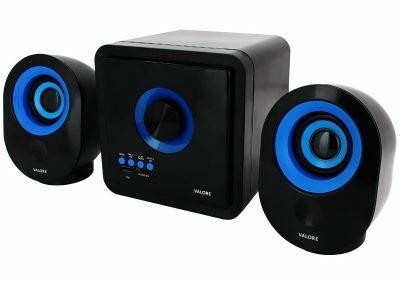 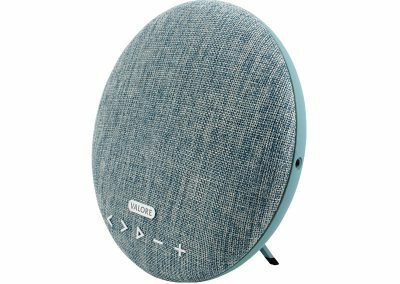 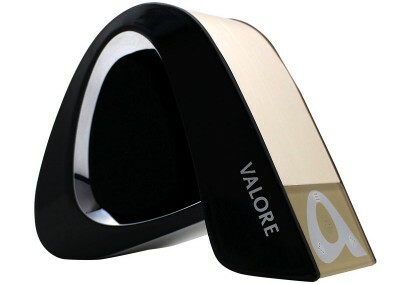 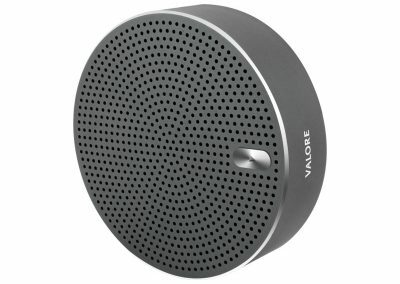 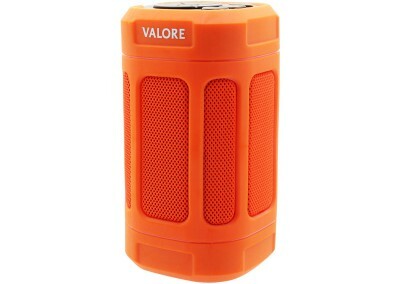 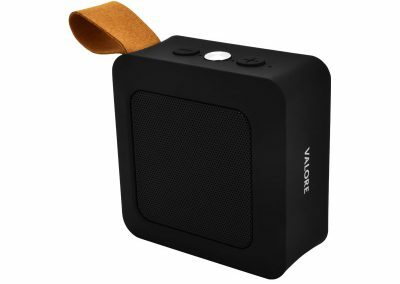 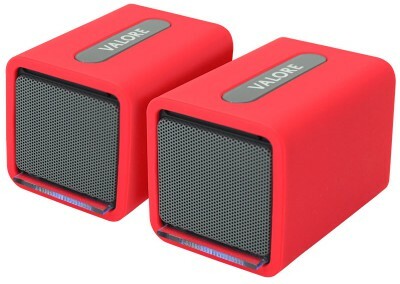 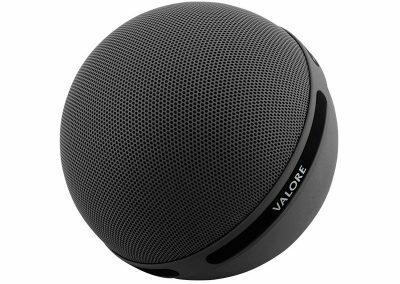 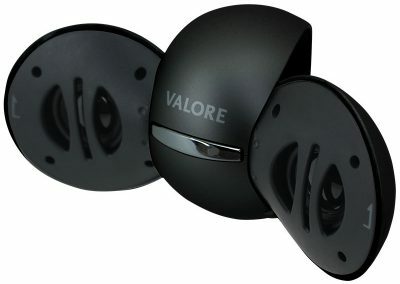 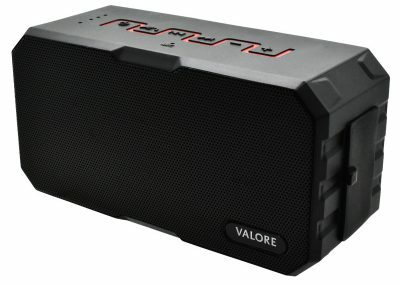 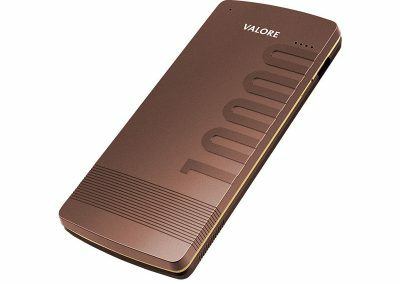 Discover the multiple music possibilities with our Valore Bluetooth speakers.